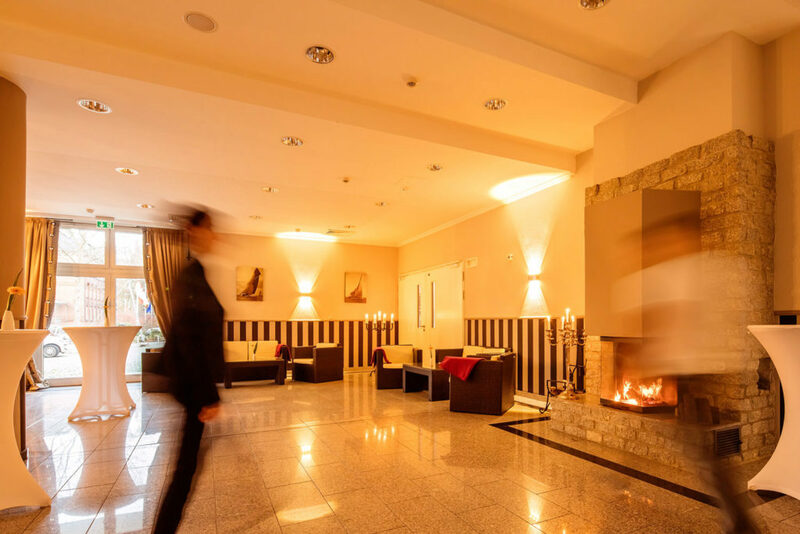 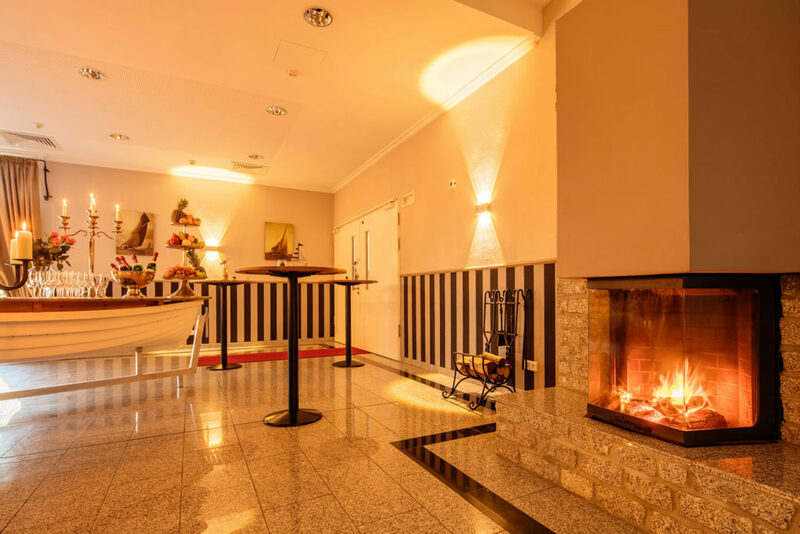 The chimney hall is a generous, air conditioned reception hall with lavish granite flooring, open fire place and our Skipper’s Bar. 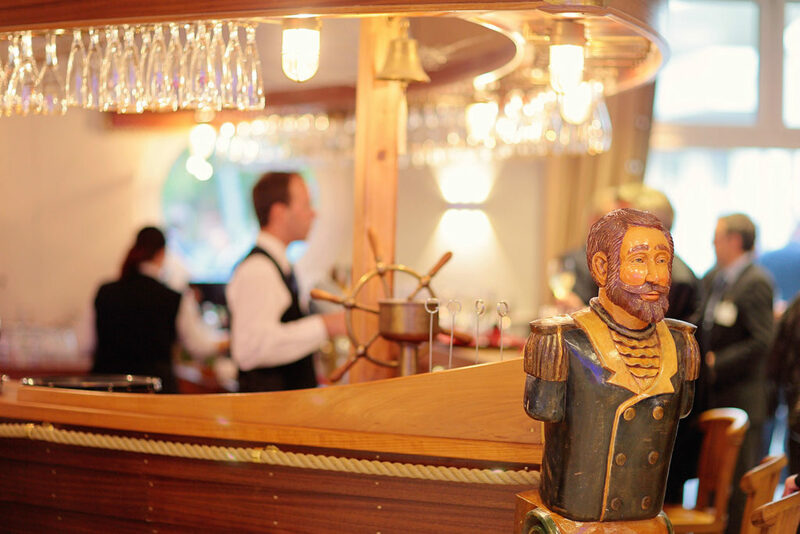 The bar is modelled on an historical sailing ship and invited you to enjoy a Grog and much more. 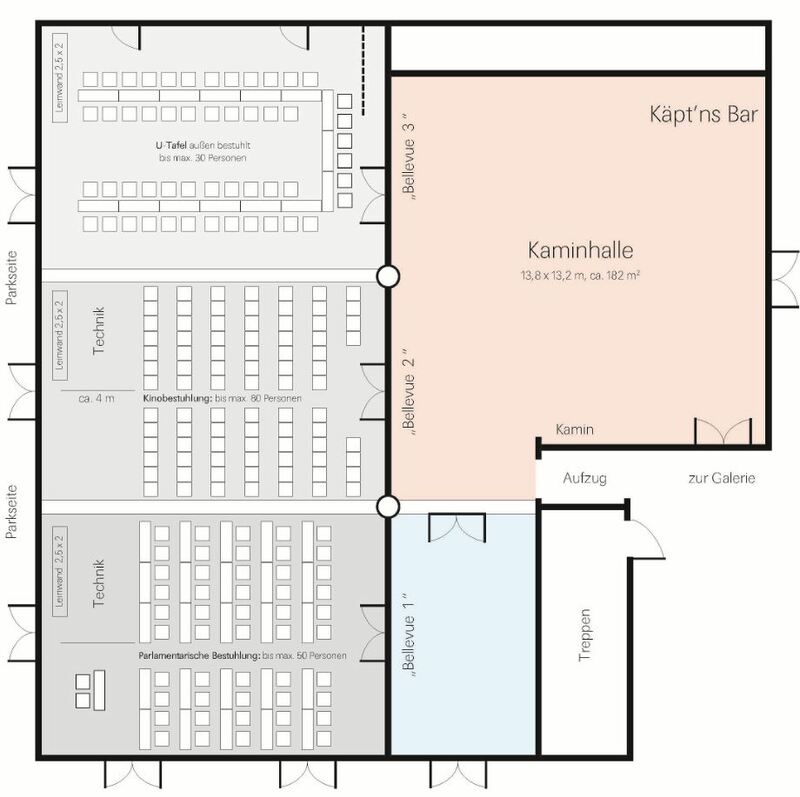 Cars may be driven into the Great Hall (door size: W 2 m, H 2,05 m), making it an exceptional location for product presentations and much more.